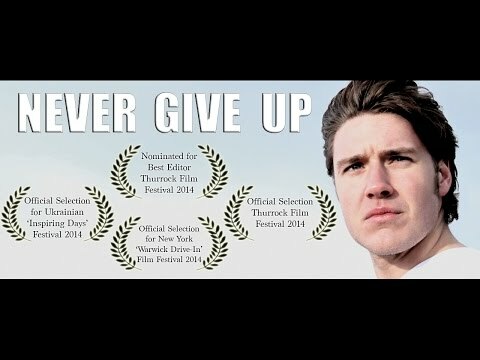 ‘Never Give Up’ is an award nominated motivational short film, directed by James David Gore, Capture-That Films. The film focuses a man who is suffering from partial disability in his legs. The film shows the man’s struggles and how he manages to cope with his limitations and eventually overcome them. This motivational video clearly portrays people’s self determinations and tells us to fight for our dreams, no matter what life has in store for us.